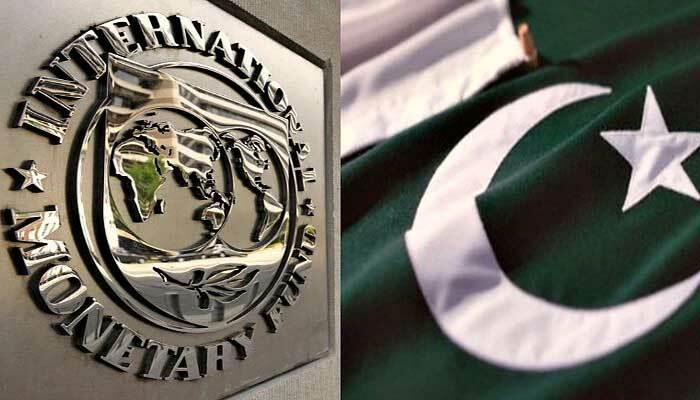 KARACHI: Saudi Arabia’s rescue package and financial support commitment from China do not obviate the need for Pakistan’s entry into International Monetary Fund (IMF) loan program due to size of the funding gap, a brokerage said on Friday. So far the government has received commitment of $9 billion – $6 billion from Saudi Arab and $3 billion from UAE – which can grow to $13 to 15 billion. “Despite drop in current account deficit, we reckon the size of the deficit remains high for two reasons: current FX (foreign exchange) reserves situation and impending repayments, more skewed towards 2HFY19,” BMA Capital said in a report. The brokerage said the uncertainty about entry in a fresh IMF program exacerbated the situation. “We reckon the government’s much-awaited decision to seek IMF assistance is a step in the right direction and accordingly set the stage for a much-needed repair of Pakistan’s external account,” it added. “We are optimistic on Pakistan meeting preconditions and expect tangible progress by mid-January 2019.” Current account deficit (CAD) is expected to drop to $13.5 billion in FY2019 and $8.5 billion in FY2020. The estimate does not include deferred oil facility of $3 billion as agreed with Saudi Arabia. “Supported by softness in crude oil prices and slowdown in economic activity, the outlook on CAD has improved,” BMA Capital said. The brokerage said economic growth seems to be an inevitable victim of the underlying objective of consolidation and slowing down domestic demand. BMA Capital expected key focus areas to contain fiscal deficit at five percent in FY19 to be reduction in subsidies, cut in spending on social support, possibility of new corporate tax, or additional tax on banks, and increase in general sales tax. “We now expect Pakistan’s GDP growth rate to drop to 3.7 percent in FY19 versus our earlier estimate of 4.6 percent,” it said. The brokerage said risks to growth outlook stems from the expected lower growth in agriculture and large-scale manufacturing sectors.